If his latest track with St Louis singer JR is anything to go by. ​Omarion has just served up a heaping second serving of "Post To Be," featuring DeJ Loaf, Trey Songz, Ty Dolla $ign, and Rick Ross. Trigga dropped six steamy songs to hold us over until his next album Trigga Reloaded's arrival this summer. 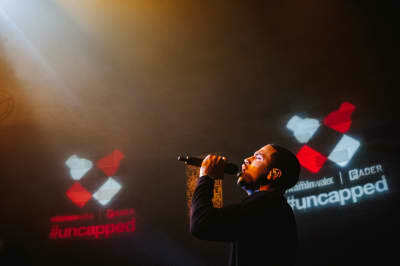 Trey Songz and Vic Mensa break down the stories behind their hustles at our latest #uncapped bash.